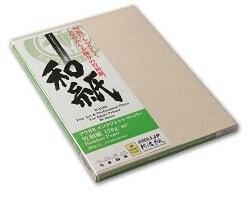 Here you will find expert information to help you choose the right paper for any application. 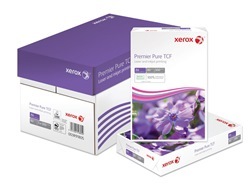 For ease of use, items in our web shop are divided into four shipping groups; Office Paper Store, PCL Label Store, Digital Fine Art Store and XE Store. 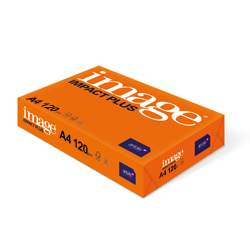 Items from these shipping groups may be ordered separately or together on the same transaction. If ordered together on the same transaction, please note that each store will have a separate delivery. See shipping policy for full details. Buy online now by simply clicking on any of the categories in the left-hand panel or use the search facility at the top of this page. 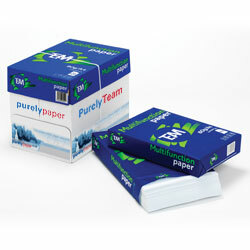 A great value reliable and consistent office paper.